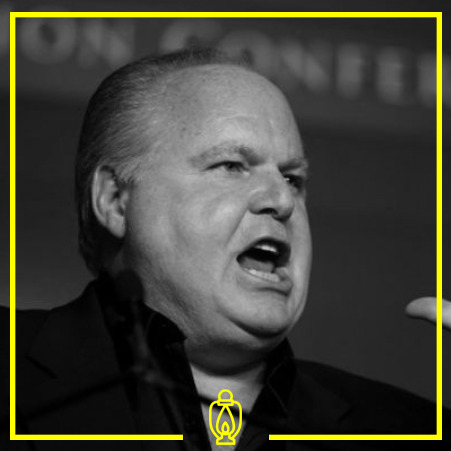 Limbaugh is a nationally syndicated right-wing radio show host of The Rush Limbaugh Show. Jacoby is a Conservative journalist and syndicated columnist. Journalist who hosts Megyn Kelly Morning on NBC, formerly the host of Megyn Kelly File on Fox News. 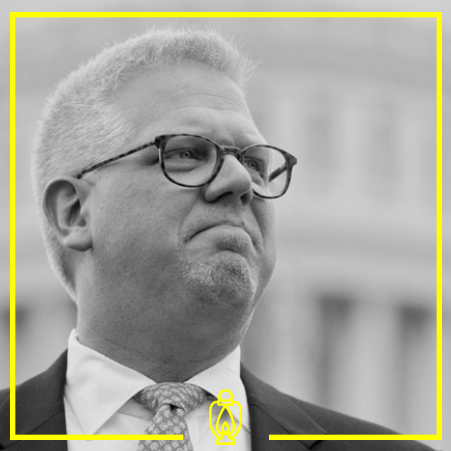 Beck is a long time radio show host who rose to prominence through his hour-long program on Fox News. Beck is the founder of Mercury Radio Arts, the parent company of his television and radio network TheBlaze. Sean Hannity is a Right-wing radio and cable news talk show host. He hosts Hannity on Fox News. O' Reilly was the host of one the most popular cable news shows on Fox News, The O’Reilly Factor. Coulter is long-time Right-wing provocateur, author, syndicated columnist and political pundit who often appears on television and radio.